A website is a business’s digital calling card and a place where information resides. If the design is flat or the layout cumbersome, it can drive visitors away instead of drawing them in. Many businesses, hospitals, and goverment agencies load down their website with so much information and so many tabs navigating your way through the maze becomes a chore in itself. INK advertising of Irvine, California has created a website for a client that is lean, clean, and inviting. 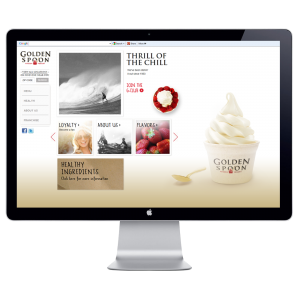 Gold Spoon produces frozen yogurt. If their website is any indication, the yogurt must be delicious. Many “special events” entered into the AVA’s usually involve conventions, seminars, or employee gatherings. But Hilton Worldwide wanted to create an event that would make a difference in communities across the planet. Hilton challenged employees to get involved whether in Michigan or Mumbai. The first annual Global Week of Service event furthered the company’s vision to “fill the earth with light and warmth of hospitality.” Hilton partnered with Feeding America, Global FoodBanking Network and other non profits along with hundreds of local community organizations. In just eight days, team members at more than 600 properties completed 800 volunteer projects in 401 cities around the world. Events ranged from rebuilding community centers to mentoring young people to restoring natural habitats. 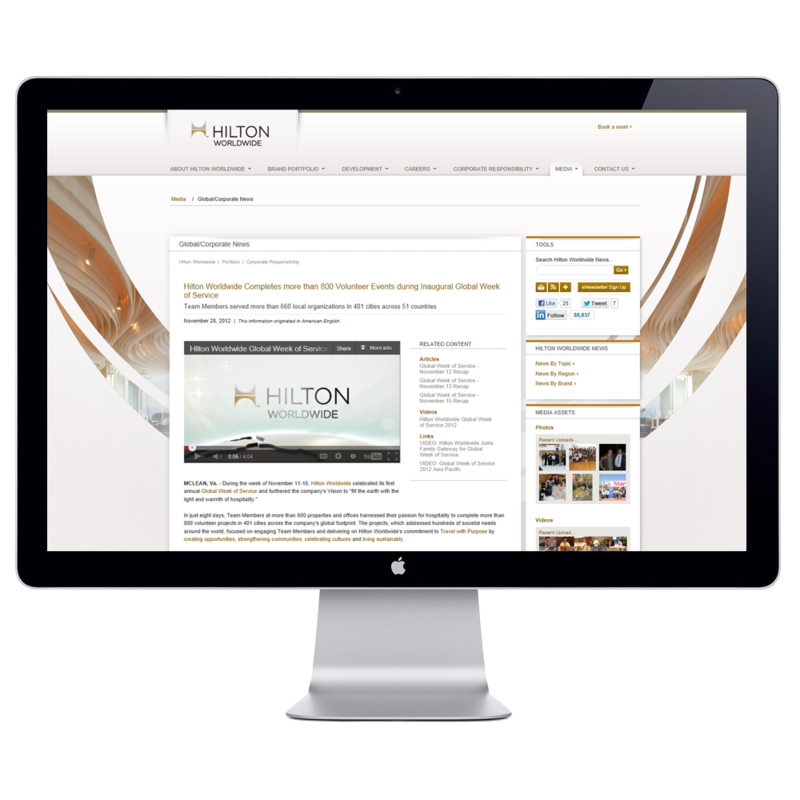 Hilton even created a website to track Team Member and property volunteer projects. Some of projects tackled were new, but others were an extension of on-going community partnerships. If you, your company or someone you volunteer with deserves special recognition for community service or social responsibility, we want to hear about it. Through February 1, we will allow anyone to nominate one business or one individual for free in our 2013 Communitas Awards. Over the past five years, AMCP has contributed over $85,000 to charities and nonprofits. But perhaps our biggest contribution is administering and financially supporting the Communitas Awards, an international program that recognizes individuals, companies and organizations that give back to their communities and demonstrate social responsibility. By recognizing these givers, we are hoping to not only help their community efforts, but their businesses. We envision a day when every company will have to exhibit a spirit of communitas as an essential business practice. The free nomination offer is only until February 1 and is not being publicized beyond our own database. The nomination form will reflect no charge for one nomination upon check out. I was thoroughly surprised to find a check for $5000.00 in my mailbox here at the American Red Cross yesterday! The entire creative team was wide-eyed in disbelief that AMCP made such a generous donation for Hurricane Sandy disaster relief in recognition of our work. We are thrilled and truly thank you. Thank you very much for your donation on my behalf to support the reconstruction efforts in Belmar, NJ. I am honored by your generosity and thoughtfulness! I really can’t thank you enough. Through our pro bono program we get to meet some incredibly interesting and inspirational people. One of our friends, Dr. Craig Oster, was diagnosed in 1994 with ALS, better known as Lou Gehrig’s disease. 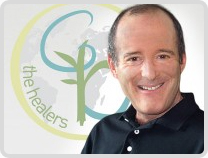 We met Dr. Craig in 2009 through a video produced pro bono by Scott Allman Productions, entitled Grateful to Be Here. While most victims of Lou Gehrig’s disease die within 3-5 years of diagnosis, Dr. Craig has fought the degenerative neuromuscular disease for 18 years. 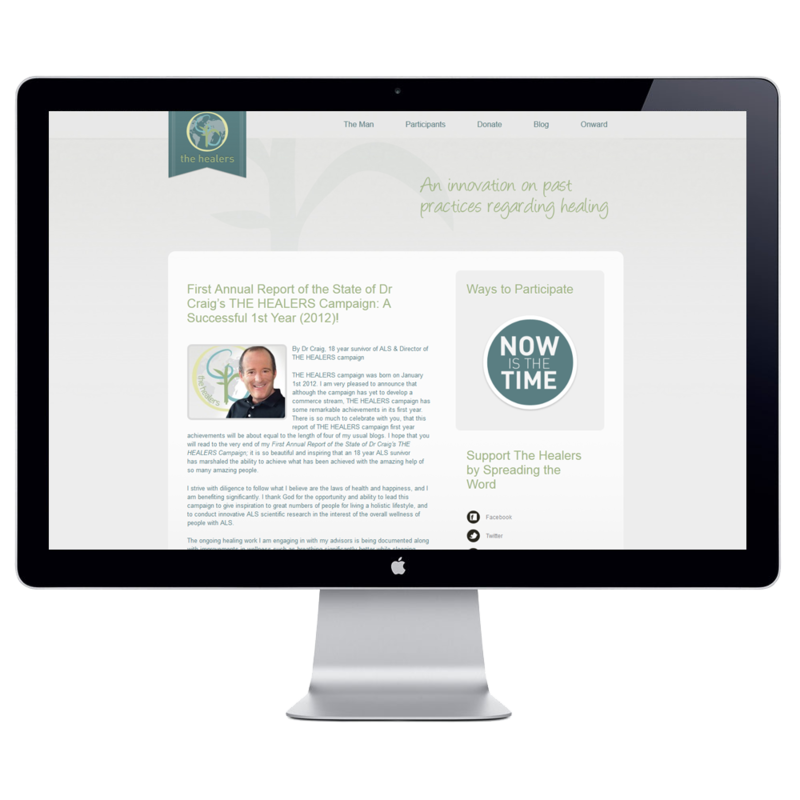 Along the way, he earned a Ph.D. in clinical psychology at Michigan State University and served as an inspiration to the many healers and patients that daily grapple with the disease. With the help of Troy Anthony Garriga, Jr. and Brandon Klock, Dr. Craig has produced a pilot for a television series called THE HEALERS. It is a holistic approach to healing that is intended to give people who are suffering physically, mentally and emotionally, the inspiration and hope they that thought was beyond their grasp. The technology world will again bring us new tablets and smartphones in 2013, but what else can we expect, and how do we keep those power-hungry devices running and sounding great? And more significantly, what do we do with all those digital files? Backing up your digital data and accessing it is easy but is also one of the most commonly avoided digital chores. Western Digital, a world leader in digital storage, supplied some interesting facts concerning digital storage from a recent Omnibus Survey. Results show 40 percent of desktop owners and 31 percent of laptop owners have experienced data loss, most often because their device crashed. Included in that loss, for 41 percent of adults, were photographs – cherished information lost in a crash, lost or stolen hard drive. In the survey, 41 percent of adults said the reason they don’t back up their digital files because they are not sure how to do it. WD’s My Book Live Duo is one of the easiest all-in-one desktop solutions for digital file problems in any digital-oriented household. This includes photos, documents and videos. After a simple setup creating your own personal cloud with no monthly fees, it stays in one centralized location on your home network. Any Mac or PC can use it to back up content and even gives you access to check it on your own flat screen TV remotely or a tablet or smartphone from anywhere securely over the internet. 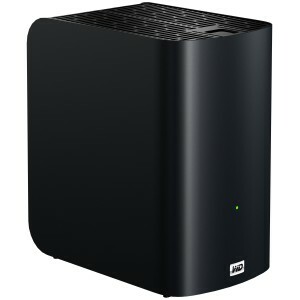 The WD 2go web access gives users access to the home cloud storage fee-free. Just log in and it mounts on your computer like a local or hard drive would. With mobile devices including iPad, iPhone, Blackberry, Windows and Android smartphones or tablets the WD 2go and WD Photos mobile apps let you view documents, stream video content or set up the photos to show off in a slideshow. 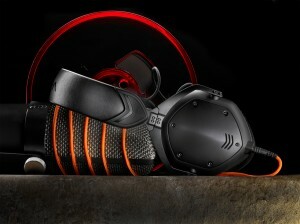 V-Moda’s newly launched M-100 headphones are the Taj Mahal of headphones in sound, design and durability. The headphones are made with 50mm dual-diaphragm drivers (patent-pending) to produce the powerful sound. After just seconds of listening to music with the headphones on, you get it. Craftsmanship is at the highest level for the M-100‘s, constructed with a combination of steel and other metals for an eye-catching design. They fold up into the included exoskeleton hard carrying case for portability. Each padded ear cup has the signature V-Moda shield on the outside, which can be replaced with personalized, engraved shields. Also included: A pair of detachable Kevlar-reinforced cables, a SpeakEasy microphone cable and an all-new SharePlay cable for sharing music and media without extra adapters. Each set of headphones is designed with durability to survive 70+ drops on concrete; the SteelFlex headband is made to be virtually indestructible; the cables are designed to bend more then 1 million times. 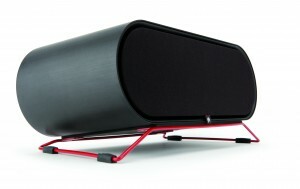 Aperion Audio’s ARIS wireless Hi-Fi speaker gives you room-filling sound without a wire. For sound junkies, six internal speakers_ four powered drivers and two passive radiators _ generate the sound with 100 W RMS total power. There are three sound modes: natural, bass boost and enhanced stereo. What this means to you is amazing sound. Aesthetically, it is designed with in a single-piece brushed aluminum enclosure, an adjustable/removable steel base measuring a rounded rectangular 6.5 x 14.75-inches. To operate it with a Windows phone, use the Play To or the DLNA app to select the speaker and blast your music. Android phones can choose from several apps in the Google Play market or the DLNA app from the Android Marketplace. As for powering up a dying portable USB device, it can be a challenge, especially for students. 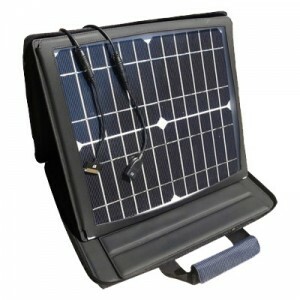 Gomadic’s SunVolt and SunVolt Max portable solar devices have charging speeds identical to a traditional wall charger and folds into briefcase design when not in use. The SunVolt and SunVolt Max are engineered with monocrystalline photovoltaic technology, allowing it to capture power from the sun and convert it to usable energy. Any power-hungry device at 5.5V or less (pretty much any smartphone, MP3 player or portable consumer electronic device) can be energized. When not in use, it folds into a water-resistant carrying case with a built-in arm-strap, a zipper pouch and inside pockets to store other devices. Devices needing up to 10 Watts of power can be recharged with the SunVolt. The SunVolt MAX has a larger panel for 50 percent more charging power. A single USB tip, compatible with most popular devices, is included; other sized tips can be purchased. Both the SunVolt and SunVoltMAX ship with standard USB charging ports, which will work with any USB charging cable (not included). www.gomadic.com for $99.95 and $129.95 respectively. When I attached the Tempo Acoustic Amplifier to my wife’s iPhone4, I got the roll of the eyes. The battery-free accessory attaches to the bottom of the phone to amplify sound coming from the device’s internal speaker. 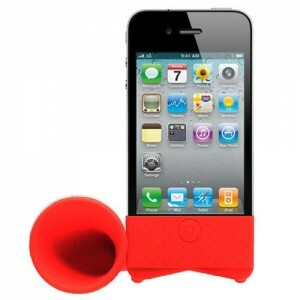 Actually, it’s a durable light weight silicone, built to look like a phonograph and redirect your sound. It has some stretch to it, allowing it to be used with many cases still attached in horizontal or vertical positions. It’s hard to say exactly how much of an increase of volume you get but the sound now is directed downward from your device can be sent in any direction with much clearer results. An opening for a dock connection is built in the bottom. While it’s made for the iPhone 4/4s, it will fit on other smartphone as it did with my iPhone 5 but the company currently no plans for iPhone 5 or other smartphones versions. www.subjekt.com $9.99 available in black, purple, red or white. 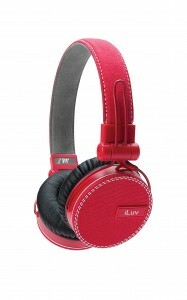 The new iLuv ReF headphones are promoted with the Fashionology, precise treble and Dynamic Bass, which are accurate promotions any user will hear after using the headphones. An all-fabric canvas covers the padded ear cups and headband, which collapses for ultra-portability. Since headphones are a fashion statement for many these days, those getting ReF’s can brag that the ear cups are made with Korean protein leather (for what that’s worth). As for the sound, the baboom you get from the bass is great, making them a great choice considering the under-$100 price point. They are available in two options. I tested the Apple-approved model, with the in-line remote controlling volume, changing your music choices or just giving a handsfree cell option with the SpeakEZ remote on a tangle preventing 4-foot braided fabric cord. The other model is smartphone-compatible for all the others. Both are available for $99.99 in choices of black, navy, red or white. 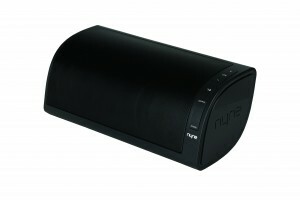 A bigger option for sound is the NYNE NB-230 Bluetooth desktop speaker. Since it’s built with Bluetooth, you can place it anywhere within range of the music source or as the company’s press releases states, just taking to the pool or beach. A built-in carrying handle hides in the side unless you want to carry it (13.38 x 6.23 x 5.12-inches) in a shoulder carrying boom-box style. The volume and other controls, including the option for using it as a speaker phone with advanced noise-cancellation, are built on the front and a 3.5mm line-in port is on the back. After you pair a device with it, there’s not much else to do besides hearing the great sound coming from a pair of full-range speaker. It’s AC powered with the included adapter or you can purchase 6 C Batteries separately to take it on the go for up to five hours of sound. Having an extra charging cable for an iPhone 5 or any of the newer iPads just got a little easier. 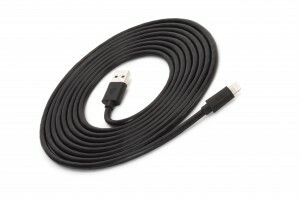 Griffin Technology is one of the first tech companies out with a full line of lightning connection (Apple’s new 8-pin dock connection) USB cables. They range in sizes from 2-feet to about 10-feet and come in coiled and straight versions. The stronger coiled version ($29.99) is s space saver since it’s only a foot long but stretches to almost 10-feet, while the others are 2- and 3-foot straight cables ($16.99, $18.99). Last month the company launched a standard 12-volt outlet to use in your car;s charging port. 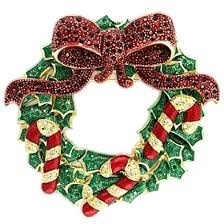 Merry Christmas and Happy New Year, from AMCP! Back in August I felt like the General Imaging ipico hand-held projector for the Apple iPhone or iPod touch was a strong candidate for my gadget of the year and after the judging last week, the results are in: It is indeed my 2012 gadget of the year. The setup is simple; open the box, fold out the Apple 30-pin connecter (it’s Apple certified) and slide on your device. I hooked it up to my iPhone without even glancing at the directions, which is one of my main criteria for any electronic gadget – that it’s simple to work. It’s cable-free, handheld, pocket-sized (4.25 x 1.75 x .5-inches), lightweight (just over 3 ounces) and has a rechargeable Li-polymer battery (3.7V 1500mAh), good for about 90 minutes of use before a USB charge is needed. It broadcasts with a resolution of 960 x 540 pixels and,depending on the amount of light in the room where it’s being used, can project up to 50 feet. The bulb can be changed but has a lifespan of more then 3,000 hours. The new iHome iW3 wireless stereo speaker with AirPlay broadcasts audio wirelessly from an Apple iOS devices including iPhones, iPad or iPod touch. AirPlay is a technology that’s built into Apple iOS devices, which allows users to send audio to any speaker built with AirPlay over a wireless network. The iW3 works on Wi-Fi (802.11b and 802.11g) to connect to any Mac or PC iTunes library or any Apple iOS device to stream the audio. Setup is simple: on your device just select your network, plug in your device with your own USB cable and you’ll instantly get a message with simple setup instructions. To take it a step further, download and install the free iHome connection apps from iTunes to rename the speakers, making it simple to choose the right speaker if you have multiple choices. Inside are four active speakers (2 active and 2 passive) in Reson8 speaker chambers. SRS TrusBass technology, which delivers an amazingly clear sound with deep and powerful bass. If you don’t want a wireless connection, wired choices of USB and a 3.5mm Aux-in port are on the back. SnapBox transforms your Instagram photos into framed artwork in a simple process, all for less than $10. The process was simple to follow; I just opened my Instagram account, selected the photos I wanted framed (three in this case) and emailed them to SnapBox. Just minutes later I go an email with a mockup of my order. I clicked on it and chose the size I wanted from choices of 5×7, 8×10, 10×13-inches or square sizes of 9×9 or 5×5. Filters with choices of black & white, sepia, storm, sunkissed, classic, lomo and vintage can be added with the click of a mouse. 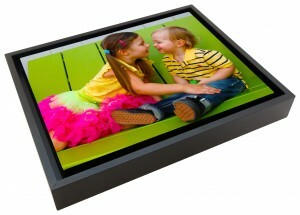 Prices range from $9.79 for the 5×5 or 5×7 prints, up to $24.49 for the 10×13-inch print. They arrived in the mail in less than a week but you can avoid shipping charges by having them delivered free to locations such as CVS/pharmacy. Each framed print is a gallery-wrapped stretched canvas print mounted on a 1 3/4-inch wood baked black enamel frame, which can sit on any flat surface but is hanging-ready. 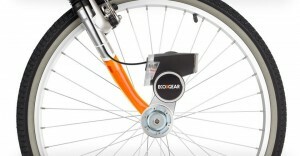 The ECOXPOWER from ECOXGEAR is a bike pedal-powered headlight that simultaneously charges your smartphone while on a ride. It attaches to the bike frame or handlebars with the included mount and shines a bright LED headlight along with a red rear taillight. While you pedal, a clutch engages between the tire’s spokes to produce power for it’s generator, which has a lithium ion rechargeable inside. The generator powers the lights and charges your smartphone. A USB cable is included to run up the frame from the generator to the water-resistant smart phone case, which you mount on the handlebar. 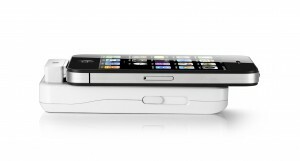 The case is touchscreen sensitive and holds iPhones, Androids and handheld GPS units. It seems about everyone has a mobile app for something these days, from the profane to the profound. Most seem to be for games and the rest informational. 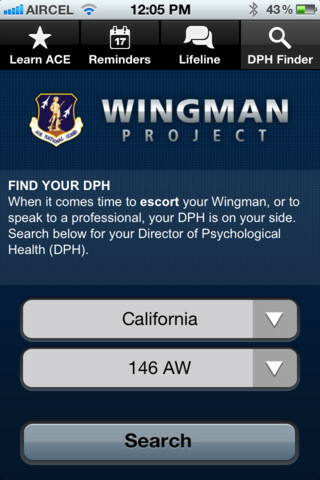 Apps also hold the possibility that they can provide a public service. 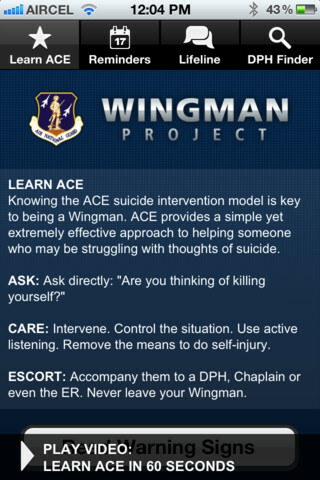 Hangar 30, a Denver based marketing agency, developed a suicide prevention app for the Air National Guard. 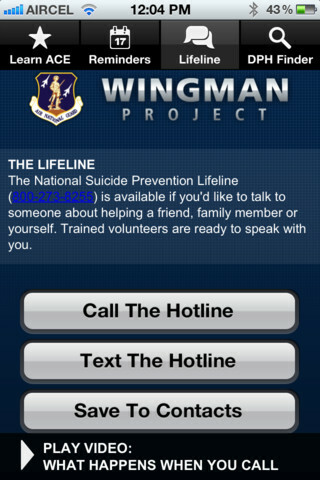 The app is called Wingman and provides simple tools that not only identify potential suicide victims, but also offer contacts and lifelines to intervene anywhere in the country. The interface is easy to navigate and allows users to quickly access pertinent information. 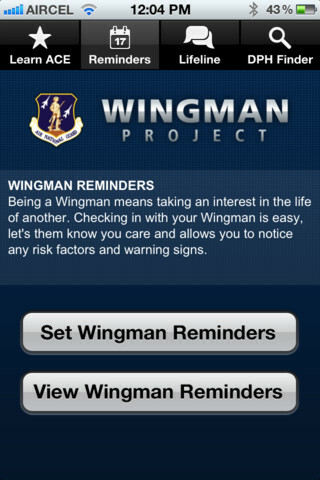 Though developed for the Air National Guard, this app could easily be modified for other professions and social classes. How can a goldfish save an ocean? If you know the answer to that than you are aware of the recent pro bono efforts of a New York public relations and communications agency to alert the world to an aquatic disaster. In the northern Pacific Ocean there is a floating garbage patch twice the size of Texas called the Plastic Vortex. Every year, 60 billion tons of plastic is created of which only 5% is recycled. The plastic tossed onto beaches or into rivers is swept into the Pacific and currents carry it to the Plastic Vortex. Cohn and Wolfe challenged its employees to help. 500 of them in 18 offices around the world volunteered for this outsized task. 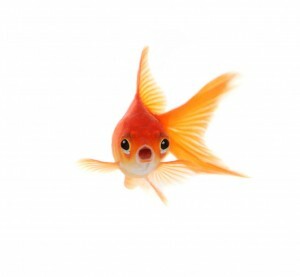 A campaign was created centering around a goldfish named Kai. The facebook based, 24/7 eco-reality show centered on whether Kai would be taken from his clean environment and placed in a plastic-polluted tank. Not only did the campaign raise awareness of the growing problem, it opened collaboration and communication among the Cohn and Wolfe workers. The staff sent emails and traditional press releases to global leaders, media, friends, families, and other contacts. The facebook site received visitors from 83 countries with over 140,000 views. 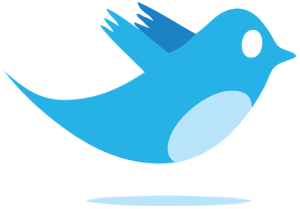 The 500 tweets reached 4.7 million followers. 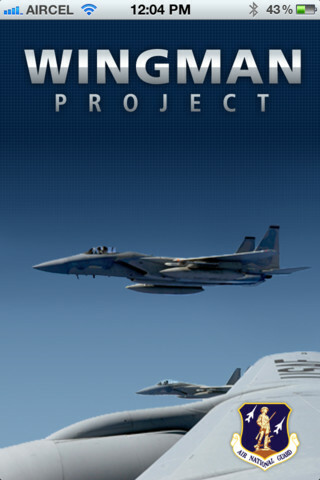 The campaign was covered on-line and off-line by major media publications. Even Hollywood celebs sent shout-outs to Kai via twitter. Money raised was sent to the non-profit group Project Kaisei. One Cohn and Wolfe executive said, “This is a great way to show how we live our brand and to showcase our creative and digital market leadership.” It’s also a great way to save a goldfish and an ocean.